India’s first and only Aeronautical Engineering programme to get tier 1 (Washington Accord) Accreditation by NBA. 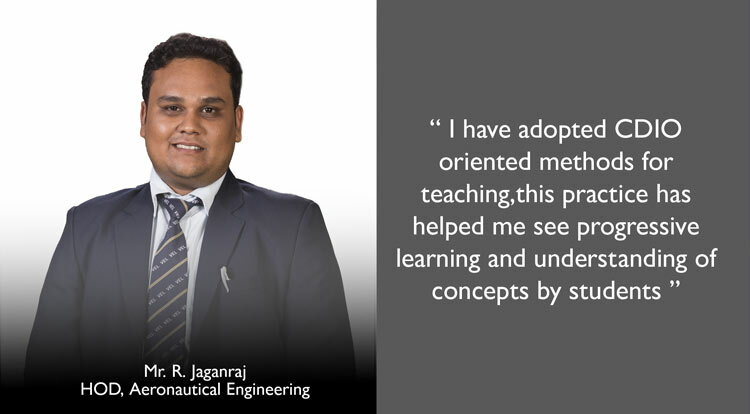 Vel Tech Aeronautical department was established in the year 2007 with a vision to invest in graduates with core knowledge and skills required by Aeronautical Industries and Research Institutes. 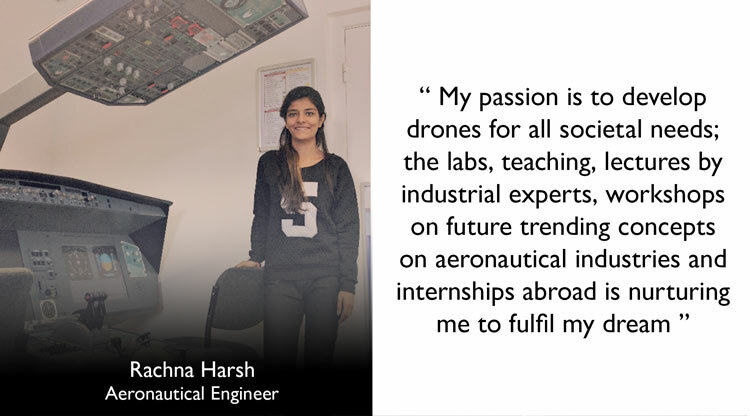 Student projects and research works are primly focused on unmanned aerial vehicles and their applications in the modern world and have won competitions in this field of study. 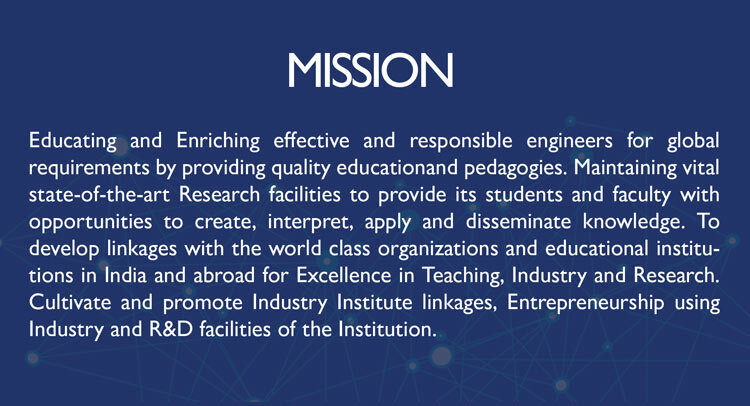 The facilities are uniquely featured for students to learn the much sought after emerging Research areas in the field of aeronautical engineering. There are special labs like the aircraft simulator lab, rocket monitor testing lab, high-speed bearing testing lab and many more. 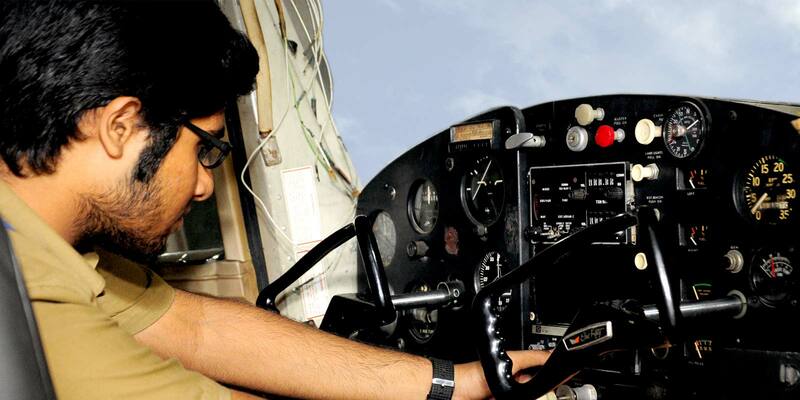 The programme courses are taught by Industry associated experts from HAL, NAL, GTRE, and ISRO. Experts in the field of aero are invited for lectures from ISRO-SHAR in Sriharikota, Trivandrum ISRO-VSSC, NAL & HAL of Bengaluru. They experts invest knowledge to the young student engineers of Vel Tech. The students are encouraged to undertake regular industrial visits. Guest lectures are a regular practice of the curriculum. 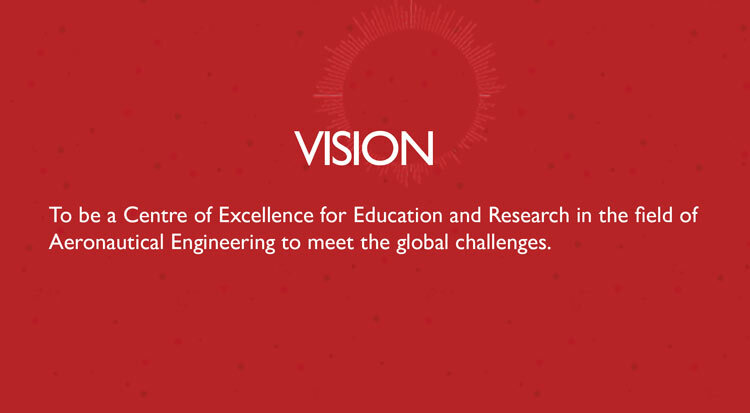 The student work on developing modules for PICS SATELLITE WITH JOINT SUPPORT by the Vel Tech and Institution of Engineers (IEI) was much appreciated. Solve real world complex problems with social, ethical and business awareness. 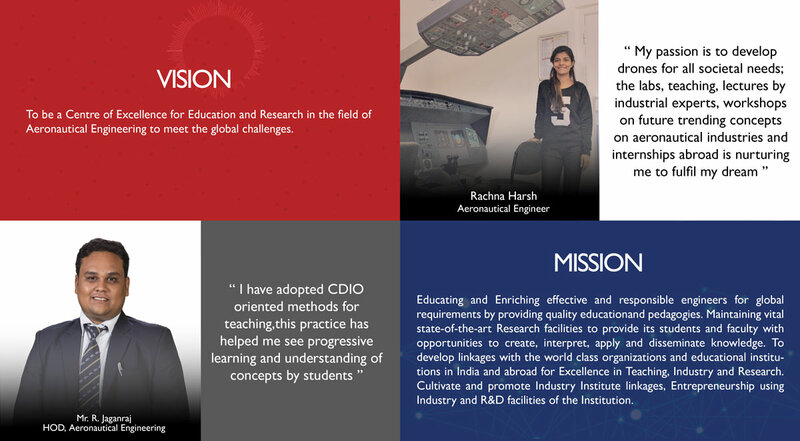 Design & Development of Solutions: Ability to use the techniques, skills, and modern engineering tools necessary for aerospace engineering practice.